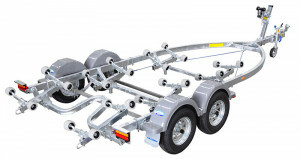 The Supa Rolla Series is the classic self centering multi-rolla trailer. 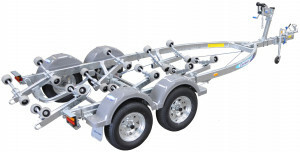 With the Supa Rolla Series, the boat can be driven on or winched on, it’s your choice. 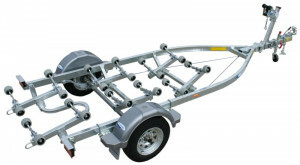 The frame is designed wider to allow deep vee boats to remain low for easy launch and stable trailering. 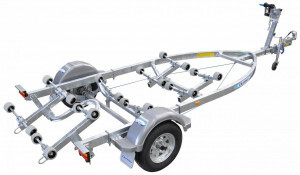 With the clever shaped rear cross member, the first of its kind on the market today, this trailer will self centre your boat in any tide or ramp conditions.